4k00:31Beauty clouds against a blue sky background. Cloudy sky. Blue sky with clouds weather, nature cloud. White clouds, blue sky and sun. 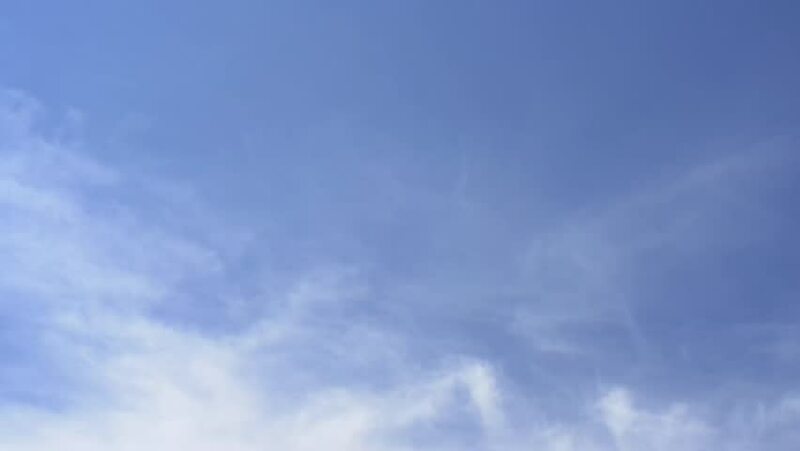 hd00:10Time lapse clip of wind blowing clouds moving in the blue sky. hd00:17Blue sky and white cloud landscape with time lapse. 4k00:15Clear skies horizon, white fast motion clouds, sunny weather, nature moving away cloudscape. Sun shine, rays, light. Aerial view. 4K. 3840x2160.